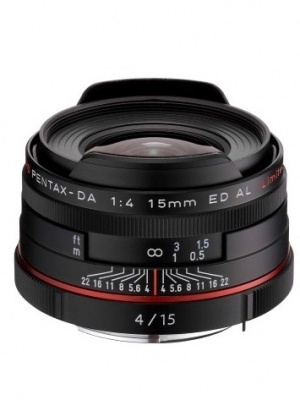 Extends the focal length of the attached Pentax lens by 1.4x, while maintaining autofocus functionality (providing the lens has a maximum aperture of f/4.0 or brighter) and minimum focusing distance. 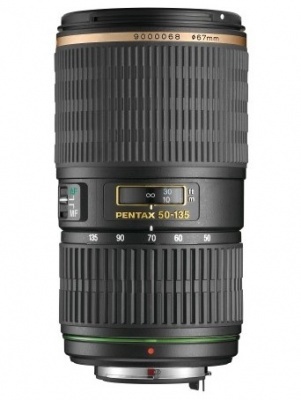 The HD PENTAX-D FA 150-450mm F4.5-5.6 ED DC AW super-telephoto zoom lens is designed for use with PENTAX K-mount digital SLR cameras. 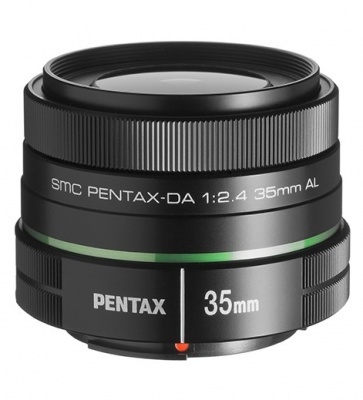 The HD PENTAX-DA Limited interchangeable lenses are designed for use with K-mount lens-interchangeable digital cameras. 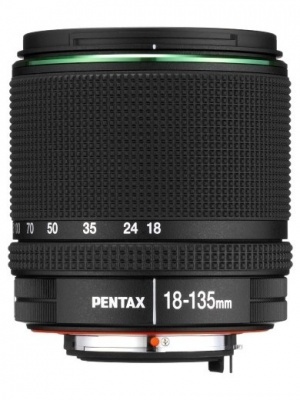 Thanks to advanced PENTAX optics design technology, this lens has been designed to be compact and lightweight, despite its high zoom ratio, making it a versatile and portable daily use lens. 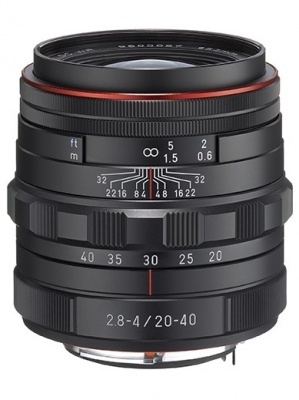 This high-magnification zoom lens offers 15-times zoom ratio to cover focal lengths from wide angle to super telephoto, while its built-in supersonic AF driving mechanism achieves both smooth, quiet AF operation and a compact, lightweight body. 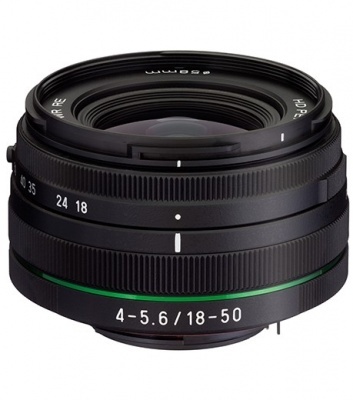 This is a fast high-performance DA* series lens utilises a ultrasonic focus motors to assures extremely fast and silent operation. 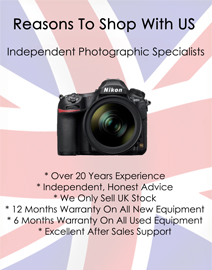 Offers a natural perspective similar to that of the naked eye, making it versatile enough to be used with a wide range of subjects and applications. 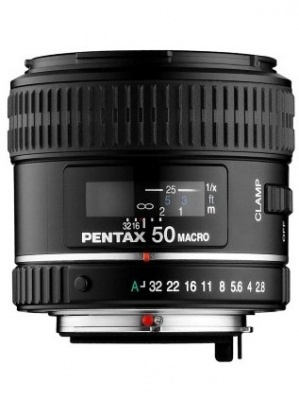 The smc PENTAX-D FA MACRO 50mm F2.8 is designed for digital and film SLR cameras.